When you’re engrossed in a work of fiction, nothing is certain. From what direction the antagonists are going to take the story, to the sudden, tragic loss of a major character that you’re deeply invested in. 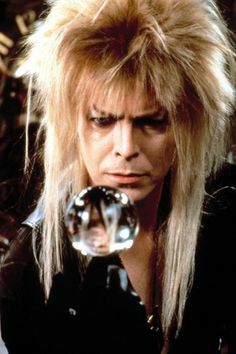 Many of us have watched series, played games, or read books where a character is taken away from us just far too soon. We’re here to share with all of you our Top 10 Shocking Deaths in all forms of media. Could anything have scarred young minds more deeply? It kicks of a journey of life, love and friendship, a cycle of life, showing us how nature perseveres in spite of humanity, leaving the viewer with an ultimately positive message, but forever marred by the horrific reality of mortality, and the brutality of man. This one is a bit of a throwback of an entry; although not as old as Bambi, it’s Charlotte’s Web, a film/book about a pig (Wilbur) that realised he’s going to be sent to the slaughterhouse. Seriously, it’s a brutal concept which was made into a much cuter film in the mid-00’s. Fortunately for our snouty friend, he meets a kind spider who convinces the humans that the pig is worth keeping alive and taking to competitions instead. Humans, the gullible creatures that they are in Charlotte’s Web, claim that it must be divine intervention that this pig attracts such beautiful words weaved. However, nothing is as sad as the knowledge of what Charlotte has done. She’s spent and can’t continue – She tells her piggy companion that she’s got no time left: She is about to die. In honour of her passing, her eggs are looked after. Yes, okay, she tells you she’s about to die. That hits people right in the feels, even if you expected it… somehow. Dexter’s last glimmer of humanity was wrested from him in the most heartbreaking style. The Trinity Killer (John Lithgow, what a legend) had a pattern, a beautiful woman in a staged suicide in the bathtub, a middle aged woman forced to jump to her death, and then bludgeoning a burly man with a hammer. Dexter hunts him down, learning how to have a family and a murderous hobby at the same time before he puts another serial killer on his table, it’s a long and arduous journey, too big to go into on a Top 10. [SPOILER] This next entry is getting a spoiler tag, as it’s still quite new. If you don’t want to know about the death/s in the next film listed, scroll past this section. 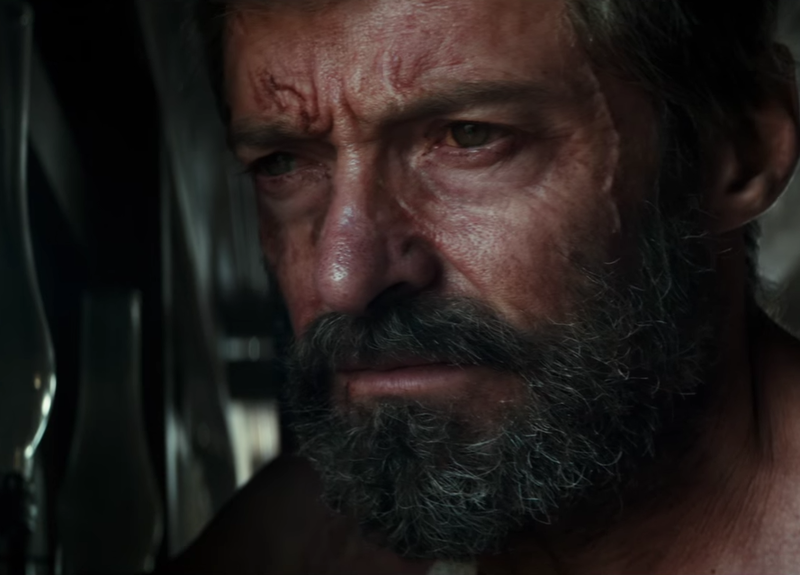 Right, hold on, this one isn’t shocking in the conventional manner – Heck, you saw how old Logan was looking in this film, so you had to know something was going to happen. Fans of X-Men would probably know of the storylines of Old Man Logan and the events at the end of the comics. Drawing direct inspiration from these comics, this film was a wonderfully written way to finish Hugh Jackman’s telling of the Wolverine. If you’ve not seen this film yet, I implore you to do so. If you didn’t know he dies in it, then we apologise – but the film posters foreshadowed this quite a bit. Still, there’s something to be said about killing off a character that is effectively an immortal. It was done in the only way the Wolverine could be killed off: In a truly epic final battle against a much more powerful foe. Oh right, we should probably mention that Professor Xavier also is killed by a man with claws similar to Wolverine… what a bittersweet way to go. Made sadder from the fact that Xavier might not have realised that Logan didn’t do it. Rest in peace, characters of Logan – and thank you for many years of great movies. Oh and one not so good one, too. How do you pick a death from Game of Thrones? The show that taught us to expect the very worst whenever an awesome new character comes into the fray, that destroyed everyone that it made us love, and allowed the most despicable to live on despite our hatred. Well clearly it was never going to be Sean Bean, it was inevitable that he died. Renly came out of nowhere, but there weren’t many so taken by him, we just weren’t expecting his reign to be so short-lived. And the Red Wedding was grisly to watch, but hardly came out of the blue. So to Oberyn, who died at the split second his victory had been assured. The guardian angel of series favourite Tyrion Lannister, the moment he stepped up to face The Mountain in combat was a rare moment of unbridled joy for the viewer, and by that point we should have known better. A split second of poor decision making sealed the fate of both Oberyn and Tyrion, and after he’d shown such incredible skills in toppling the meat-pillar Clegane. It’s a bloody sin that we’ve not put Attack on Titan in our Top 10 lists before, but if there’s one thing this series did really well – It was shocking deaths. See, Attack on Titan is pretty good for doing what Game of Thrones has done so well too. Shocking deaths hit you when you least expect it – And the characters in the series too. What was so refreshing about this anime was the absolute shock value of what came next; from the first time you see one of those horrible looking Titans, through to when a character snuffs it. One of the hardest ones to deal with, especially so early on, was Eren – a character we quickly became emotionally attached to. When we first meet Eren, his mother is ripped apart in front of him, literally limb from limb, before she was devoured by one of the Titans. This was enough to send Eren into enough of a rage to want to destroy all of the Titans. He has the Power of the Titans, which, similar to other humans with this power, making him a lean, muscular variant of a Titan who learns to control his power. As amazing as all of this is, yeah, early on he just ends up getting eaten by the Titan that killed his mother. Harsh! 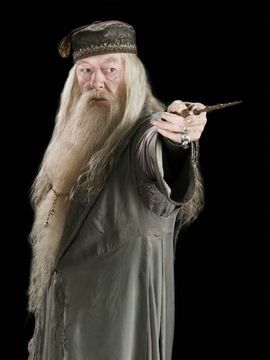 Of all the characters who we thought might have lived all the way to the bitter end of the Potter series, perhaps to fall in a last stand against the Dark Lord, his former pupil, or to fall wounded at the last to die in glory once the fight is won. We weren’t expecting the when, how or who of Dumbledore’s demise. Snape, treacherous Snape levelled his wand with killing intent. Let’s not forget that killing word can only be effective in the hands of those who truly desire the death of the target, which raises some interesting questions. We know now that Dumbledore sought death as part of some elaborate and unnecessarily complicated plan to win the war for good, and asked Snape to pull the proverbial trigger. So did Snape’s actions succeed out of loyalty and faith that the headmaster’s ploy was the only way forward? … or were we right about him all along? Since the 1960’s, M has been a pivotal character in James Bond. She’s been there for him; she’s been his superior and she’s always retained her dignity throughout. This is especially important, when you consider how much of a womaniser James Bond can be. She’s always respected, she’s always looked up to and she’s a great friend. Of course, M is just a name given to multiple characters, but since the 90’s, we’ve had great performances from none other than dame Judi Dench. She was the only M to die out of four of them and her performances have been nothing short of exceptional. She has been part of 8 films in the franchise (although one of those is as a cameo) and 6 video games. She’s been M for the longest amount of time and in the most films, which really makes her the real M to a lot of people. With that said, now that her character has died, she’s passed on the mantle of M to Gareth Mallory (played by Ralph Fiennes). We’ll miss her dearly, as will Bond, James Bond. 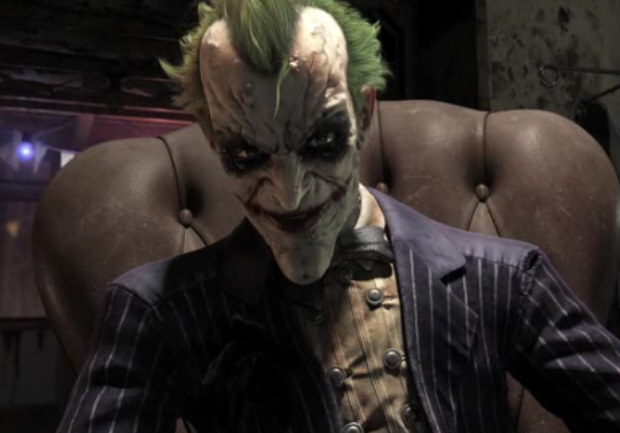 We knew from the outset that Mark Hamill wanted Arkham City to be his final outing as the Joker (which was almost true) and so it had to be an epic send off for the Clown Prince of Crime. A lot of people were disappointed in the final fight in Arkham Asylum, but we followed the fallout, the sickness caused by the Titan Formula, the miraculous “recovery” revealed at the last to be a fiction conjured between him and Clayface. Given Batman’s stance on killing, the death of the Joker always seemed out of the question, the eternal war between law and chaos, the unstoppable force vs the immovable object. It’s a theme they toy with a lot in the game, can Batman even identify himself without the Joker, and vice-versa. Is it any wonder that Batman treated his old nemesis with absolute respect as he brought the body out to the police. Kinda beautiful, certainly more beautiful than Hamill singing “Only You”. Heh – Did you really think we’d not give this the top spot? One of the most memorable, dramatic, rage-inducing and totally unfair deaths in video game history; our top spot goes to Aerith. If you’re unfamiliar with Final Fantasy VII, it’s arguably the most popular iteration in the franchise, however more to the point, this was one of the most controversial but effective plot points in gaming history. Aerith is a playable character, who gets killed off suddenly and dramatically by main antagonist Sephiroth. Normally a Phoenix Down is enough to bring back the bodies of slain characters, but not in this case. No: This one was a final, fatal blow. Yes: I levelled up Aerith as she was pretty awesome, so imagine my sadness, shock and disbelief as a kid, when my work was taken away from me. Brutal. Let’s go get Sephiroth for this misdeed, Cloud! The characters we’ve listed are gone, but certainly not forgotten. We remember them for the good times and the bad, so no matter what, they certainly deserve this highlight. However, as ever, we have even more shocking deaths which we couldn’t ignore, because no matter how you look at it – These individuals were taken from us too soon. So I have a comment to make on the subject of the apparent spate of deaths amongst the ranks of celebrities of recent years. Granted that 2016 seemed to be higher than average, 2017 hasn’t calmed down much, but let’s consider the nature of celebrity. It’s been less than a century since film, television, popular music were things. In ten years we celebrate the centenary of sound and film appearing together! Celebrities are naturally getting older, so it’s natural that many of them should be encountering a growing number of illnesses and complications from age. Even the 70’s were a long time ago now, and they were kinda rough on people from what I’ve heard. Add to that the speed at which information spreads in this era, it’s little wonder that we hear so much bad news about beloved faces and voices from pop-culture. Does it make it easier? No! I’m still sad I never got to meet Terry Pratchett in person (not 2016, but still) but I hope it makes you feel less like 2016 was some Grim Harvest of the celebrated of society. 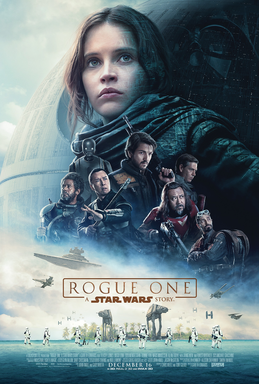 Rogue One was a roaring success of a film, which was also the first film that is considered to be a “Star Wars Story”, rather than a main plot story. The events of the film are effectively a prequel to explain what went down, in how Princess Leia obtained the schematics for the Death Star. These schematics were to provide hope for the rebellion against the empire, which makes this quite an important story. Unfortunately, the events and the reasoning behind Rogue One is to show, really, the true power of the empire. Even though they manage to get the job done, the crew consisting of Jyn, Cassian and K-2SO all suffer whilst trying to get these schematics – A price these noble heroes were willing to pay. Hold your tears back everyone, death is indeed a sad fact of life. We’re grateful for the good times, as well as the bad. These characters went out, even if we didn’t expect it, or just didn’t want to believe it. But, do you know what else is a fact of life? The fact we’ll be back next week with another Top 10 as chosen by you guys! Vote! Do it! Okay, stop chopping onions up! Whilst death is final, the memories of these characters live on in our hearts. 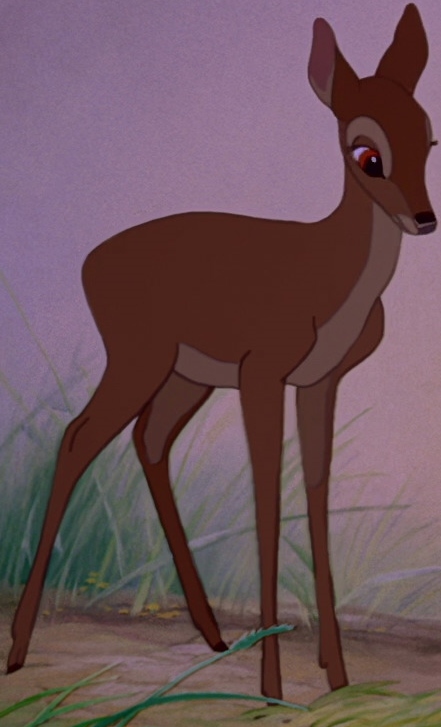 But that’s enough from us, we’ve rambled incessantly about “WHY DID BAMBI’S MUM DIE? !” So now we leave it over to you: Did we forget a major entry in this week’s list? Is our order right, or wrong? Did we accidentally spoil anything you didn’t expect? The scope is kinda massive! As always, share your thoughts and opinions below, or over on Facebook and Twitter. 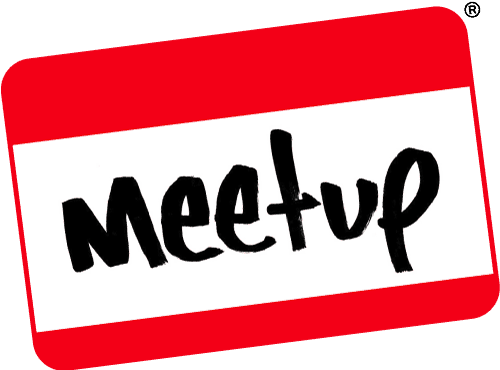 This entry was posted on September 2, 2017 by GeekOut Team. It was filed under Anime talk, Comics, Entertainment, Film, Gaming posts, Literature, Television, Top 10, Video Games and was tagged with aerith ffvii, aerith gainsborugh, Anime, Arkham City, Attack on Titan, Bambi, Batman, batman: arkham city, Books, Celebrity deaths in 2016, charlotte's web, Dexter, Disney, Dumbledore, eren, ffvii, Films, Final Fantasy VII, Game of Thrones, Harry Potter, james bond superior, Logan, m james bond, Oberyn Martell, Professor Xavier, rita morgan, Shocking deaths, spider charlotte's web, star wars rogue one, the joker, Top 10, Top 10 Shocking deaths, Video Games. As much as death of important characters is a staple in the Warcraft universe, Varian Wrynn getting offed in Legion really shocked me, surprisingly so. Sure, it was a heroic sacrifice so that the airships could escape, but being exploded into fel fire whilst Genn Greymane screams after his old friend is honestly one of the more moving deaths. 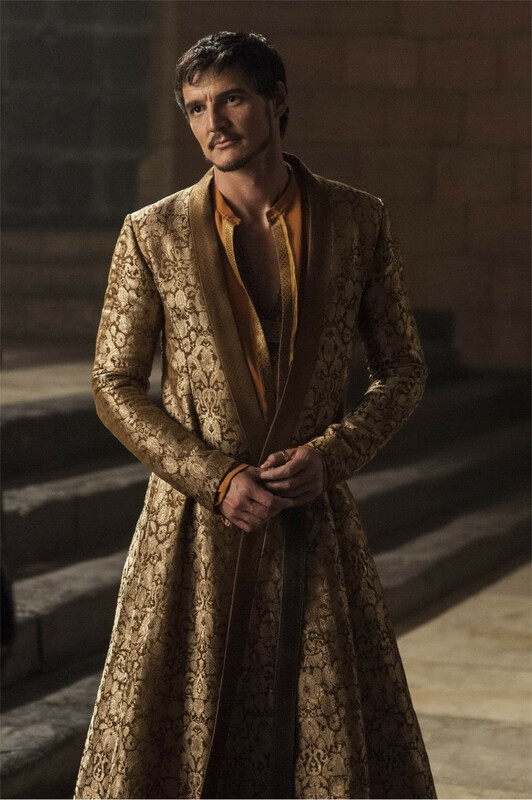 Oberyn was a shocker. I knew it was going to happen, but seeing how gruesome it was disturbed me. I only ever watched the first episode of Attack of Titan, and i think every death where someone got eaten was pretty bad, but I forget who’s character it was, but someones mother gets eaten, and that left me feeling so bad, i didn’t watch any further. Yeah, it was a really gruesome way to go… Possibly one of Game of Thrones most shocking in that respect. We felt it deserved to make the list because of how it happens. With the Attack on Titan reference..? It was Erens mother. And then Eren was eaten by one too. That is why it made our shock list :) To be fair, if we wanted brutal deaths, we’d still give that to anything in Berserk over Attack on Titan! 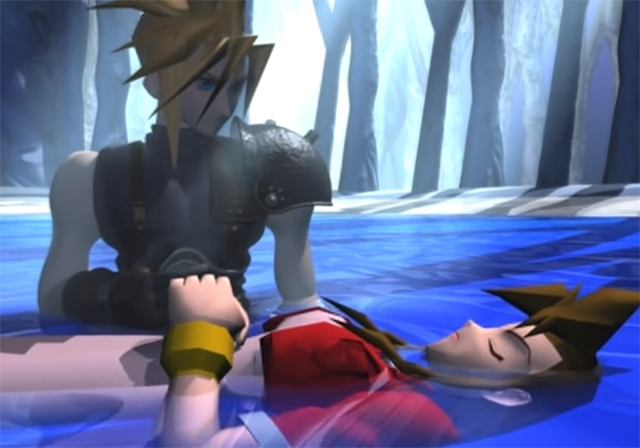 Aerith’s death was also very sad and shocking. But I remember it didn’t hit me as hard initially because it was somehow spoiled for me and I knew it would happen. But replaying FF7 and seeing it still saddens me. Those deaths in Logan were emotional. Like you say, the trailer implied Logan was going out so Professor X was the one that hit me hardest.